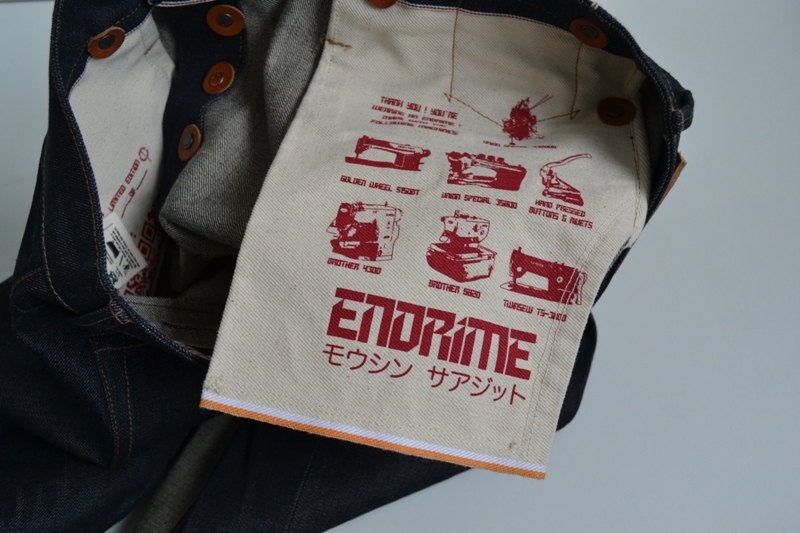 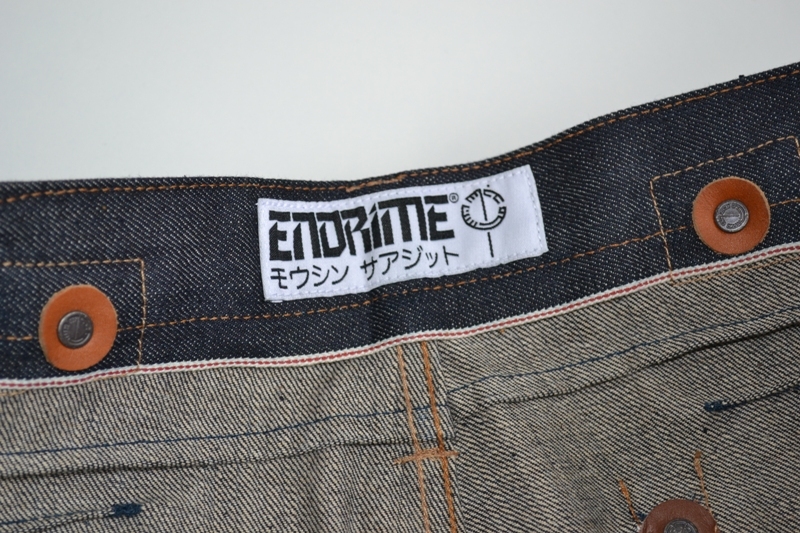 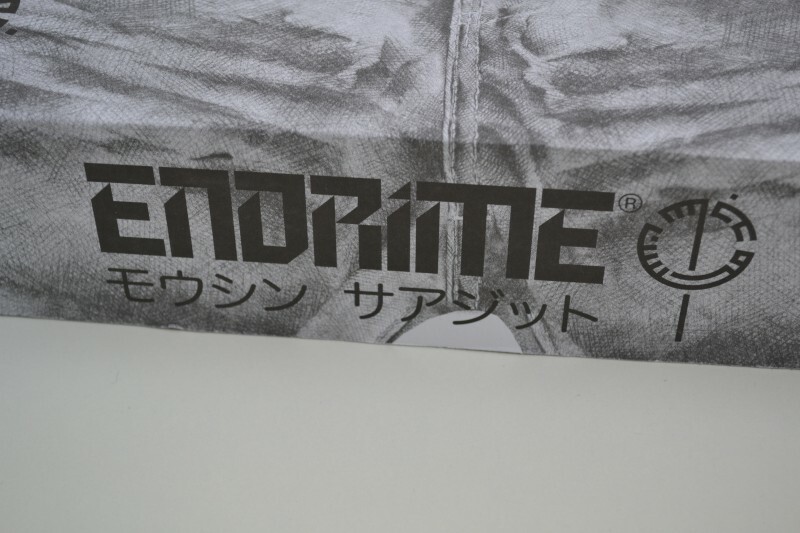 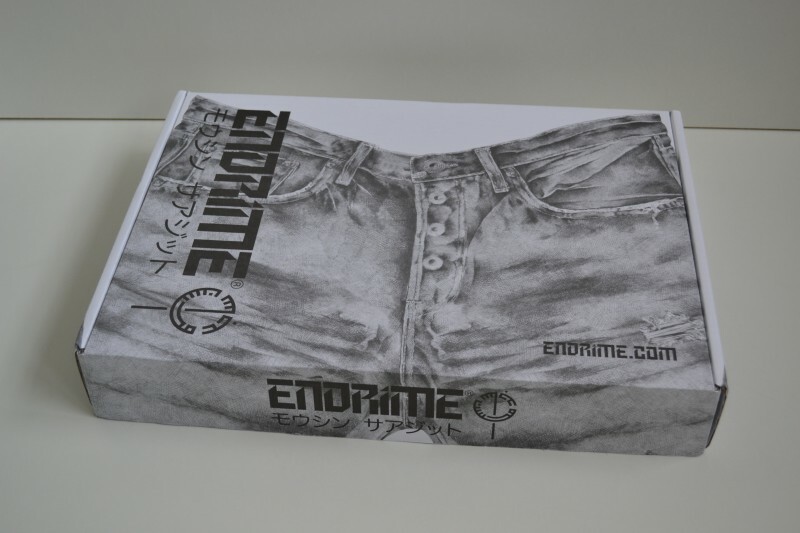 Last week I received one of the first pairs of Endrime Jeans, the cargo pants. 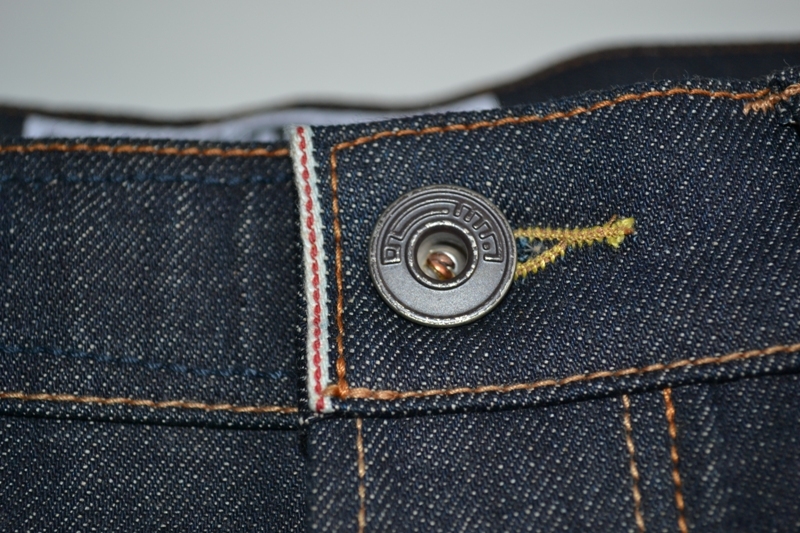 The new denim brand is founded by Mohsin Sajid from the UK. 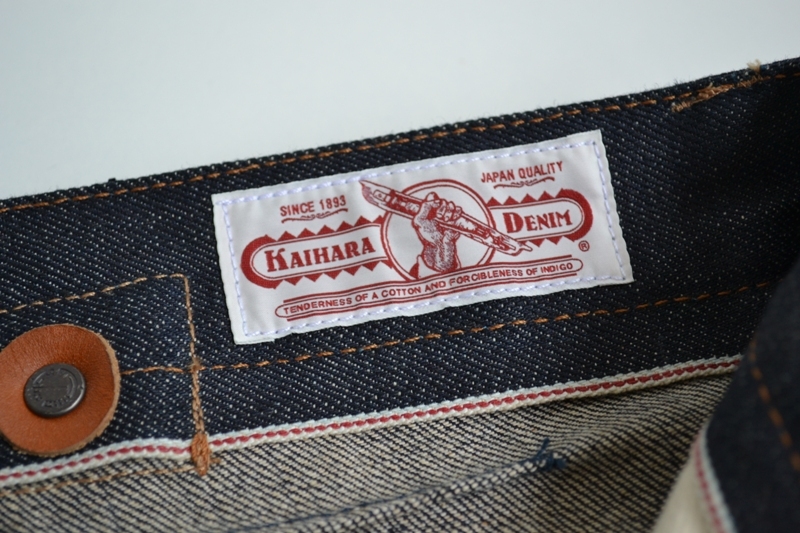 Besides the great Japanese fabric all the details are amazing, I really love products which are developed with so much details. 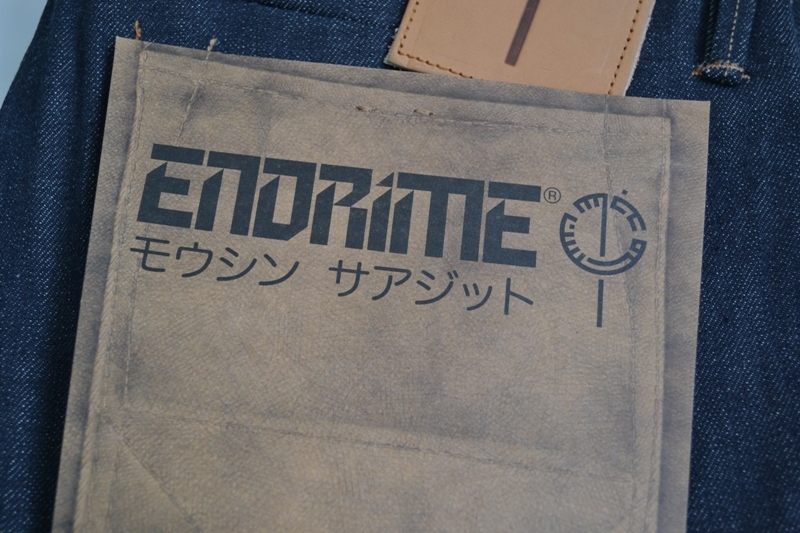 This is very important in these days, value for money. 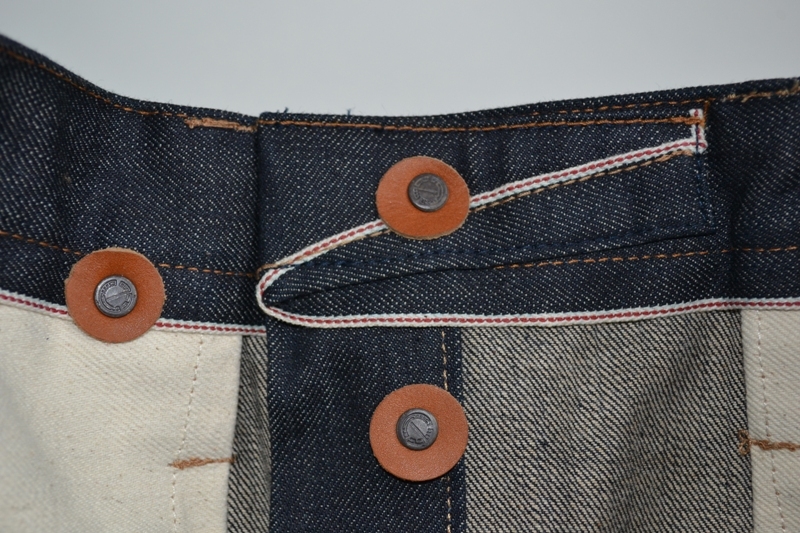 A lot of details are finished with the famous red selvage. 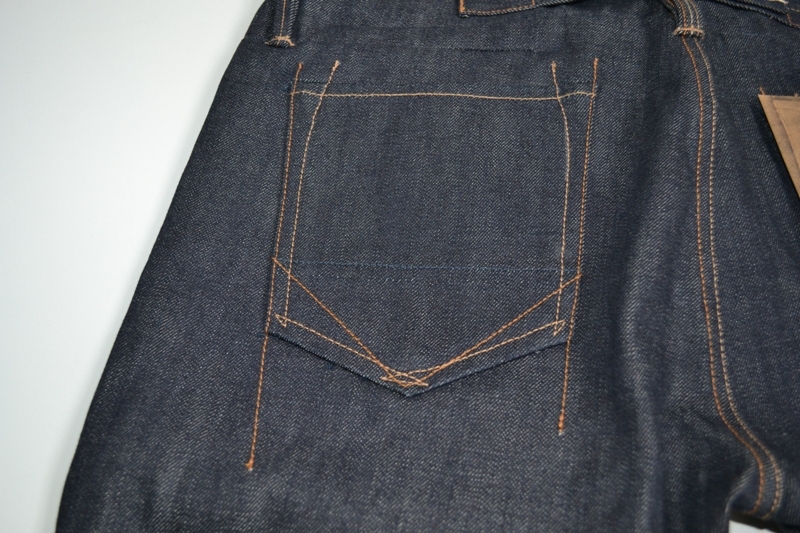 Also a classic pocket flasher is added on the right backpocket. 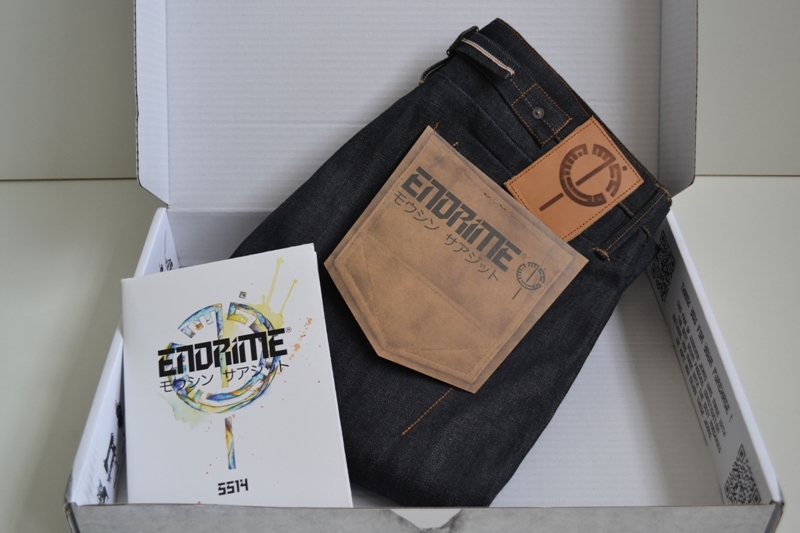 To make it all complete the jean is packed in a box. 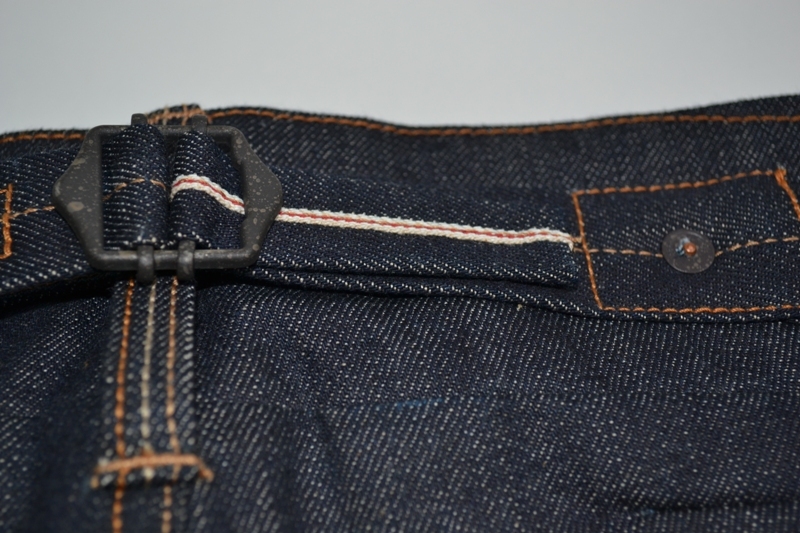 Below some details. 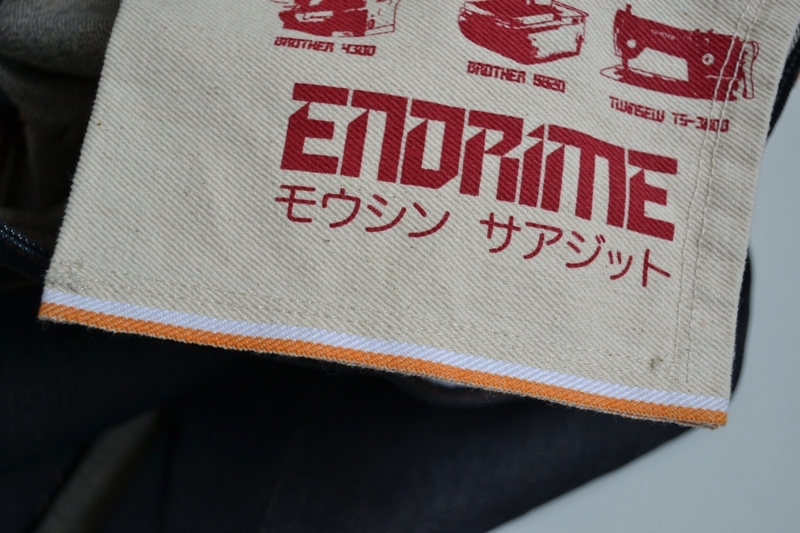 Check their website for the whole collection. 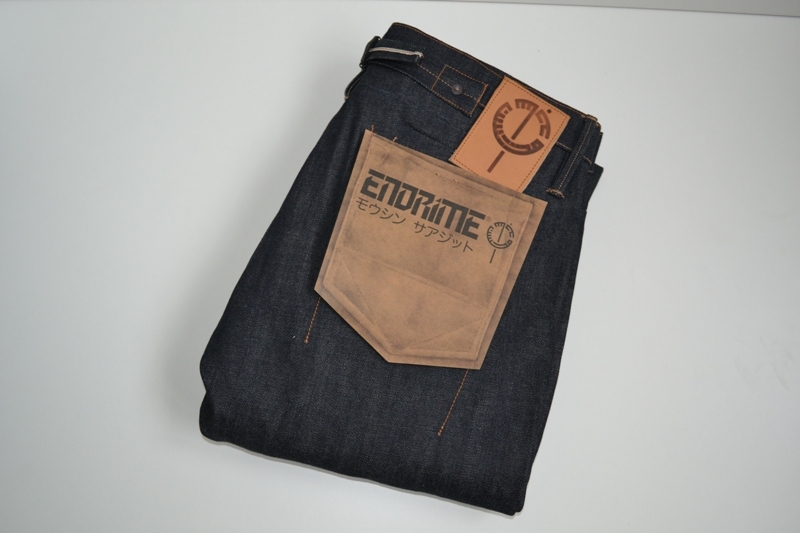 Many thanks Mohsin, good luck with your new blue adventure, stay raw!